These funny Board Game T-Shirts are great gift items for the gamer who has everything! 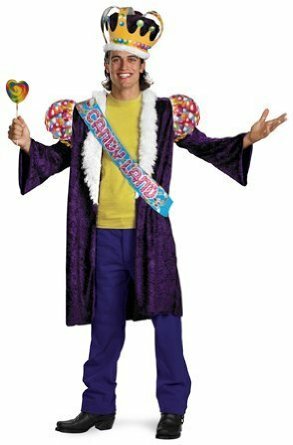 We’ve also included board game themed Halloween costumes for people who can’t get enough of gaming. Boardgame Tee shirts make great gifts, if the gamer in your life has a ton of games and you’re stuck for new board game ideas. We’ve rounded up the best tee shirt ideas for board game fans — and thrown in some mugs and other related gift items for good measure! 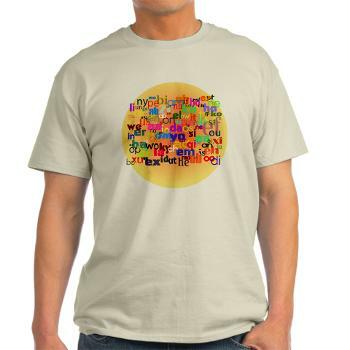 Some of our own board game T-Shirt designs are available from the BoardgameBeast Zazzle store. There tends to be two types of board game shirts. The first are versions of classic board games, usually featuring sayings or elements of evergreen classics such as Monopoly, Risk, Sorry!, or Game of Life. The second type are our favorites. They are more clever, playing on slogans and sayings common to today’s popular board games. 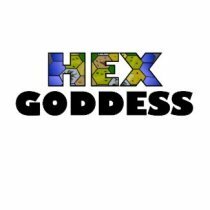 When we created the Hex series, like this cute Settlers of Catan Hex Goddess spaghetti strap dress, we had no idea how popular they would become. 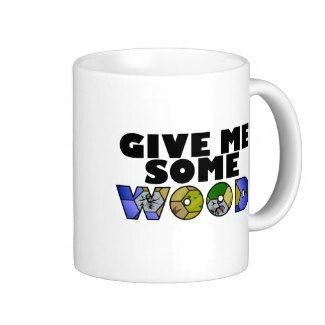 People love these designs. I guess they are a good alternative if you have not got the cash to splash out $$$ on the “ultimate” Settlers of Catan special edition treasure chest. 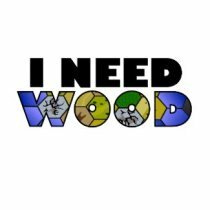 You’ll also see tons of variations on sayings like “Got wood for sheep?”, and many more references to modern, fun and complex board games. Board gaming has become a sub-culture, and even more than video gaming, there are cliques and in-jokes. Gaming conventions and meet-up groups are more popular than ever. If your favorite board gaming T-shirts are not listed here, please send us your T-shirt reviews. Alternatively, you can rate or comment on any of the shirts above using the Comments link at the end of each T-shirt review. Rate a board game T-shirt! We all love to play board games. But what to wear? 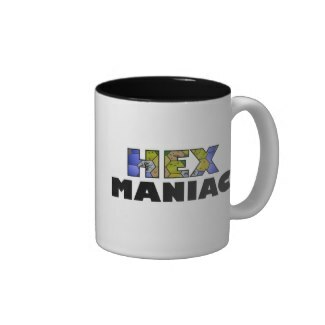 This form allows you to upload a picture and review any board game T-shirt (or mug, gift etc.) you find online. You can also rate ones other readers have submitted. What are you waiting for? Put Your Foot Down! Very, VERY important: PLEASE include the web page URL of the T-shirt you are reviewing, otherwise we will probably never be able to publish your review. What board game T-shirt are you reviewing? Reviews of board game T-shirts by other readers like you! Exactly how far are you willing to go for two wheat? Hallmark Christmas tree ornaments: Mr Monopoly was available in the year 2000, along with several other Monopoly ornaments. 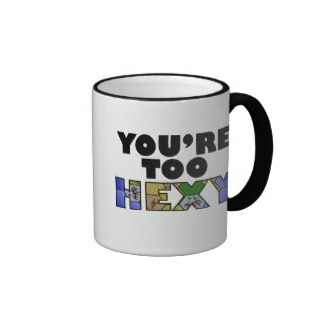 You can use this cool mug any way you wish. The absolutely BRILLIANT Twister costume! So original, so much fun. Your daughter will love to wear it. The unique, fun way to relax on the beach! Puzz Monopoly 3D originated in the UK and sure enough, if you want to own one of these sets, you'll need to search on eBay.co.uk. A Monopoly Go To Jail coffee mug can be yours, providing you don't mind shopping on Amazon.co.uk. Kurt Adler ornaments: Mr Monopoly shows a recent trend by Hasbro to trust Kurt S. Adler with its licensed Monopoly ornaments. Retired Radko ornaments: Mr Monopoly Wreath was available in the year 1997 and is now retired. Retired Radko ornaments: Mr Monopoly Car was available in the year 1997 and is now retired. Hallmark Christmas tree ornaments: Monopoly Car was available in the year 2001 and is now retired. Hallmark Christmas tree ornaments: Monopoly Locomotive was available in the year 2002 and is now retired. Hallmark Christmas tree ornaments: Monopoly Sack of Money was available in the year 2000 and is now retired. Enesco Christmas ornaments: Monopoly Advance To Go was available only from 1991-93 and so has been retired for 15 years+. Enesco Christmas ornaments: Monopoly Roll For Riches was available only from 1992-94 and so has been retired for 15 years+. Enesco Christmas ornaments: Monopoly Take a Chance on the Holidays was available only from 1992-94 and so has been retired for 15 years+. Monopoly game pieces are in demand for two reasons. This Diamond Monopoly Guy pendant is without question one of the world's most stunning, beautiful and valuable Monopoly collectibles! Another great Monopoly keychain for collectors and Monopoly lovers to enjoy! Wacky Wobblers are a fun collectible item and this is a sure-fire future classic. The Monopoly pinball machine by Stern is a modern classic. A dedicated Monopoly table means never having to end the game prematurely because it's time for dinner. Monopoly shoes are a relatively new phenomenon that raise an issue for Monopoly collectors everywhere. How do you collect Monopoly shoes?! Monopoly Keychain: the hat is the poshest of the original Monopoly tokens and a favorite of many. Monopoly Keychain: the dog is a no-brainer for most Monopoly fans. Monopoly Keychain: the car will get your Monopoly collection off to a racing start! Monopoly Keychain: the boot is an instant collectible hit for Monopoly fans. The Monopoly squares coaster is a fantastic addition to your board game party paraphenalia! Mr. Monopoly Guy pocket watch set . One of board gaming's most loveable and enduring characters features on this handsome gift set. A Monopoly Boardwalk pocket watch and money clip will set you apart from other players. A Monopoly tokens coffee mug is the best way to get through the best board game ever made. Monopoly game board throw pillow , a perfect way to snooze when you lose. The Monopoly tokens bathroom set is a way to keep the board game party action going, even when your guests get caught short. 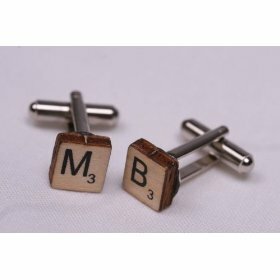 Monopoly wine charms: The Board are another fine way to mark your glass of wine at social occasions. Monopoly wine charms: The Properties is a cool, fun way to make your territory at the next wine, cheese and board game party. This Monopoly money Broke? T-shirt comes all a little too late for the United States of America. A Monopoly money Cash Rules T-shirt says it all, really. We KNOW it's true. It's true, even if you're not playing Monopoly. Mr. Monopoly Guy logo T-Shirt against a silver background... pure class. This cool Mr. 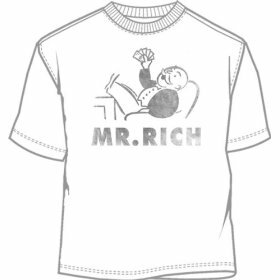 Monopoly Guy T-Shirt will leave you the envy of your boardgaming friends the next time you meet up for a shake of the dice. This Mr. Monopoly Guy Tie is fabulous! Simply adorable. Why have we gone all gooey over a simple tie? 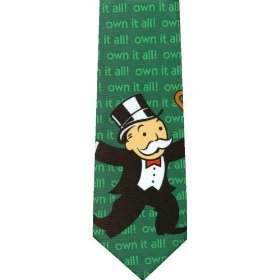 This Monopoly money tie will mark you out as a 'high roller' at the next board meeting, or board game party. This Monopoly Community Chest T-shirt obviously is a cool thing to wear when you're playing the world's most famous board game. Monopoly Free Parking T-Shirts are best sourced at Amazon. This Monopoly Go To Jail Youth T-shirt is just the ticket when you're pushed for a new way to get young people into board gaming. Good clean fun. 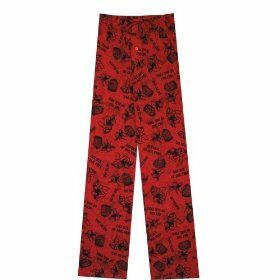 That's the ONLY thing that could happen while you're wearing these Monopoly Go To Jail and Get Out Of Jail lounge pants . Keeping track of which wine glass is yours has never been more important than it is now. What on this good Earth can sooth the rage of the savage, pants-optional Boardgame Beast? "These are the 2-letter words that are legal for a Scrabble game!